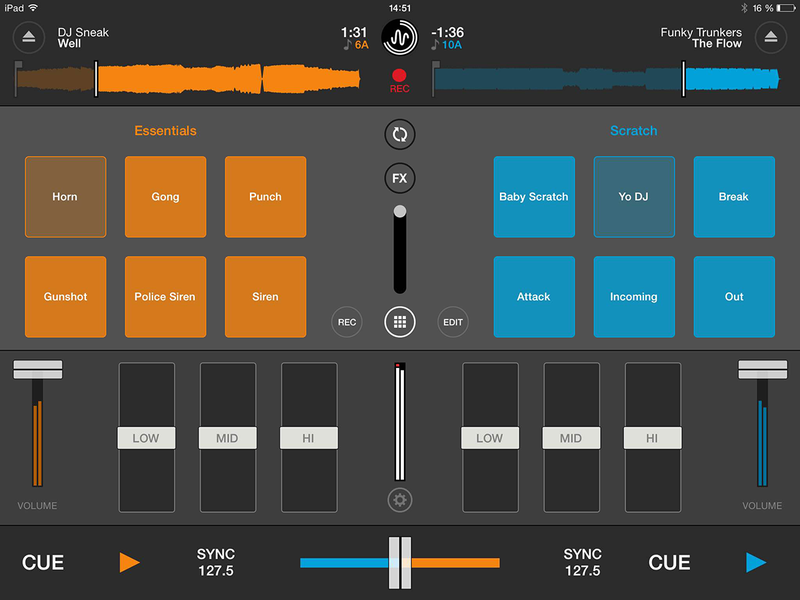 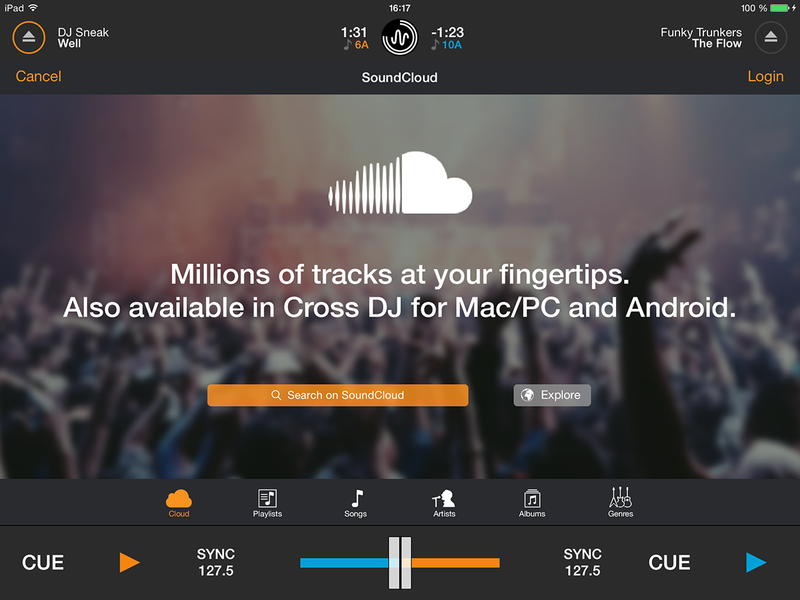 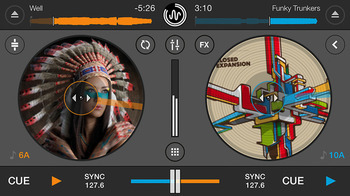 Cross DJ 2 App, Other software for iPhone / iPod Touch / iPad from Mixvibes. MixVibes released the second version of its Cross DJ mixing app for iPhone/iPod Touch and Cross DJ HD for iPad. 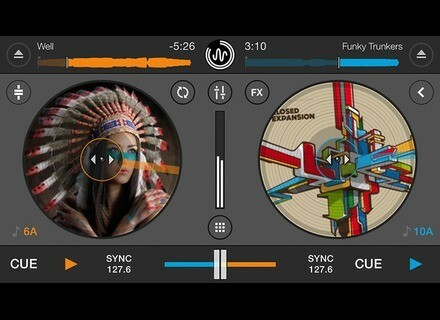 Cross DJ 2 for iPhone/iPod Touch is available for 1.79 € / $1.99, the HD version for iPad costs 5,49 € / $5.99. 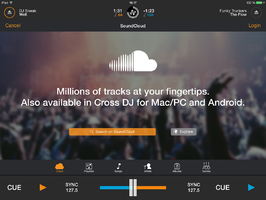 A free version is also available on all devices. 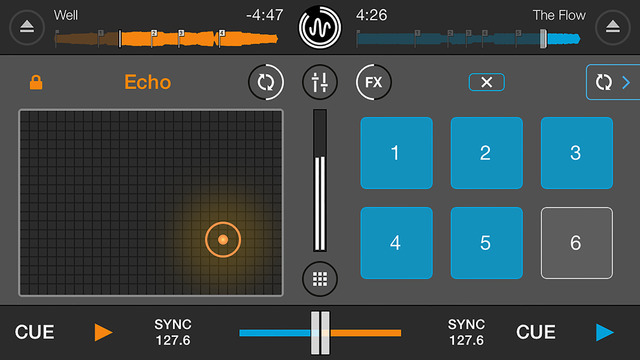 How to use a match EQ to manipulate your audio A Match EQ is a specialized type of equalizer plug-in that works by extracting the EQ profile from one audio file and applying it to another, so that the latter sounds more like the former. 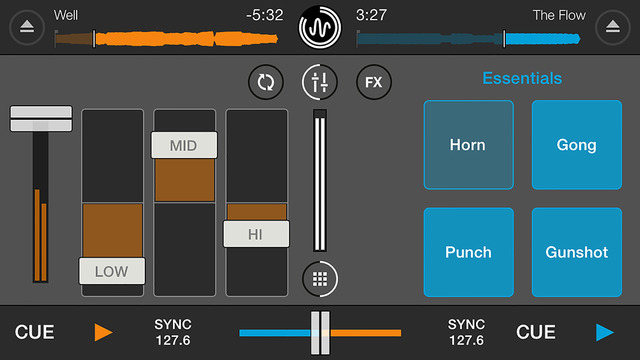 This type of EQ can be used both in corrective and creative ways, as you’ll see if you read on. 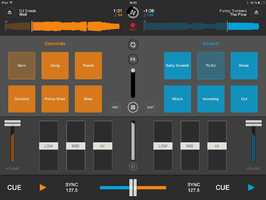 [NAMM] USAMO: Audio In - MIDI Out Expert Sleepers will introduce at NAMM 2015 an audio interface that allows you to ouptut MIDI from an analog audio input. 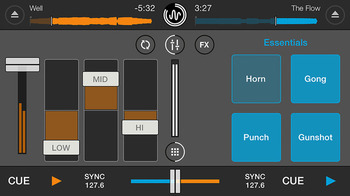 Prism Sound lowers the price of its interfaces Prism Audio has modified the pricing of its three Lyra, Titan and Atlas USB audio interfaces and offers an additional 5% discount for Xmas.